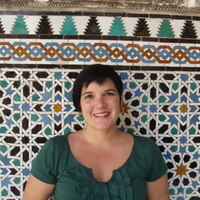 Rocío Carrasco Carrasco is Dr Philol at the University of Huelva (Spain), where she is a lecturer in English. Her fields of research are gender in contemporary U.S. science fiction cinema and U.S. cultural studies. She is author of New Heroes on Screen: Prototypes of Masculinity in Contemporary Science Fiction Cinema (2006) and co-editor of Experiencing Gender: International Approaches (forthcoming). Her current research interests are the intersections of gender, body and technology. She has recently focused on the concept of the posthuman body and the way it is represented in popular discourses like cinema. Her latest publications include the encyclopedia entry “Gender, Body and Computing Technologies in the Science Fiction Film” (Encyclopedia of Information Science and Technology, 2015), the book chapter “Interrogating the Posthuman in US Science Fiction Films” (Identities on the Move, 2015) and the research articles “(Re)defining the Gendered Body in Cyberspace: the Virtual Reality Film” (Nordic Journal of Feminist and Gender Research, 2014) and “Painful Embodiment in Aisling Walsh’s Song for a Raggy Boy and Pedro Almodóvar’s Bad Education” (Journal of Film and Video 2015). 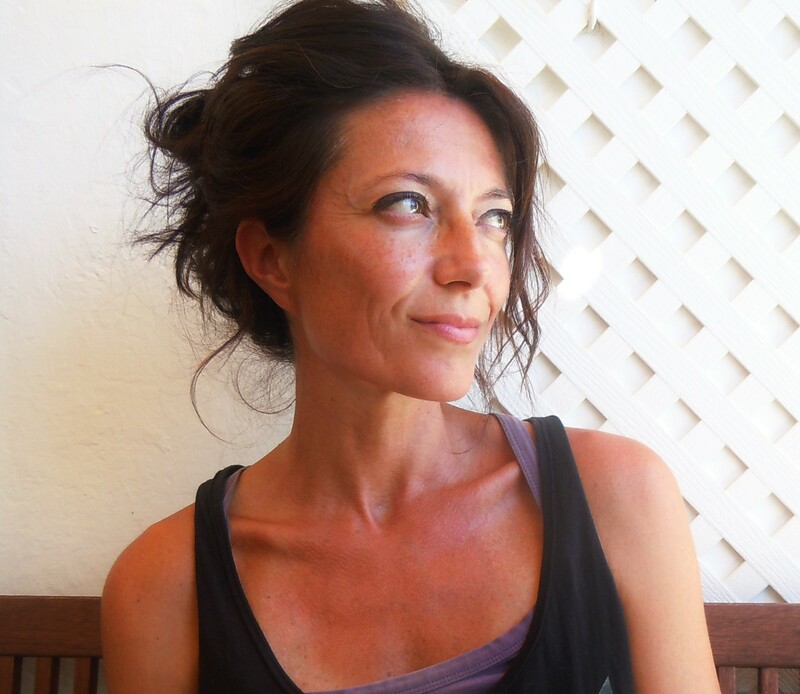 Pilar Cuder-Domínguez is Professor of English at the University of Huelva (Spain), where she teaches British and English-Canadian Literature, and directs a PhD programme in “Gender, Identity, and Citizenship”. Her research interests are the intersections of gender, genre, nation, and race. She is the author of Margaret Atwood: A Beginner’s Guide (2003) and Stuart Women Playwrights (2011) and co-author of Transnational Poetics (2011), with Belén Martín Lucas and Sonia Villegas López. She has (co)edited several collections of essays (La mujer del texto al contexto, 1996; Exilios femeninos, 2000; Sederi XI, 2002; Espacios de Género, 2005; The Female Wits, 2006; New Perspectives on the Black Atlantic, 2012; and Genre in English Literature, 1650-1700, 2014). Her latest research addresses the representation of changing identities in the context of cultures in contact and/or in conflict, particularly in the writing of Black British and Black Canadian authors. Rosa García Gutiérrez (1970, Sevilla, España) es Profesora titular de Literatura Hispanoamericana en la Universidad de Huelva. Fue Premio Extraordinario de Doctorado en la Universidad de Sevilla con la tesis Contemporáneos. La otra novela de la Revolución mexicana (1999). Ha coeditado Nacionalismo y vanguardias en las literaturas hispánicas (2002), Utopía: los espacios imposibles (2003), y el cuarto nº de la revista Unidad (2002), sobre Juan Ramón Jiménez; coordinado la sección dedicada a México de Viajeros, diplomáticos, escritores. Intelectuales hispanoamericanos en España, 1914-1939 (3 vols., 2012-2014); y publicado en Hiperión una edición crítica de la Obra poética de Xavier Villaurrutia. Es autora de una cincuentena de artículos y capítulos de libros sobre literatura y cultura mexicana, antologías poéticas, relaciones literarias entre España e Hispanoamérica, Juan Ramón Jiménez y la literatura hispanoamericana, Pedro Henríquez Ureña y el modernismo uruguayo. Uno de sus centros permanentes de interés es la literatura escrita por mujeres y el impacto de la incorporación de la mujer al ejercicio público de la literatura tanto en la literatura misma como en los estudios literarios. En este campo ha coeditado El legado plural de las mujeres (2005) y Género, ciudadanía y globalización (vol. 1, 2009), y ha trabajado sobre Antonieta Rivas Mercado, Norah Lange y Delmira Agustini, de la que editó en 2013 Los cálices vacíos y sobre la que actualmente dirige el portal correspondiente en la Biblioteca Virtual Miguel de Cervantes. 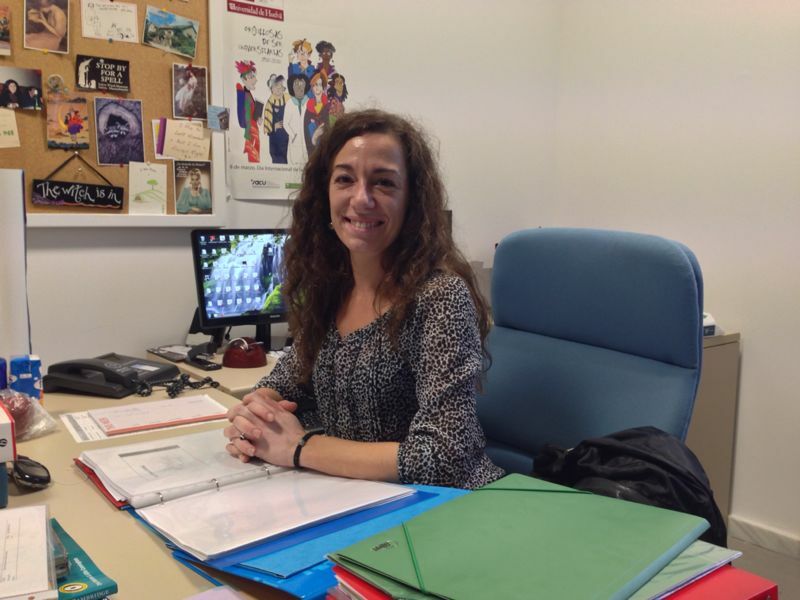 Dr. Auxiliadora Pérez-Vides is a full-time Lecturer in English at the University of Huelva, Spain, where she is also an active member of the Women’s Studies Group. She has conducted extensive research on the intersection of gender, nation, family and social history in contemporary Ireland as well as on single maternity in Irish fiction and cinema. Her publications include Sólo ellas: familia y feminismo en la novela irlandesa contemporánea (2003) and the co-edition of Espacios de Género (2005), Single Motherhood in Twentieth Century Ireland: Cultural, Historical and Social Essays (2006), Gendering Citizenship and Globalization (2011), Experiencing Gender: International Approaches (forthcoming) and Words of Crisis/ Crisis of Words: Ireland and the Representation of Critical Times (forthcoming). She has also published a wide number of book chapters and scholarly articles about textual representations of gender, culture, motherhood and the body, concentrating particularly on the work of Irish authors such as Catherine Dunne, Mary Rose Callaghan, Edna O’Brien and Mary Leland, among others. Her current research interests and most recent publications focus on the repression of the institutionalised body (Journal of Film and Video), the cultural manifestations and artistic practices of Ireland’s Magdalene Laundries (AtGender), and the social dimension of John Banville’s crime fiction. 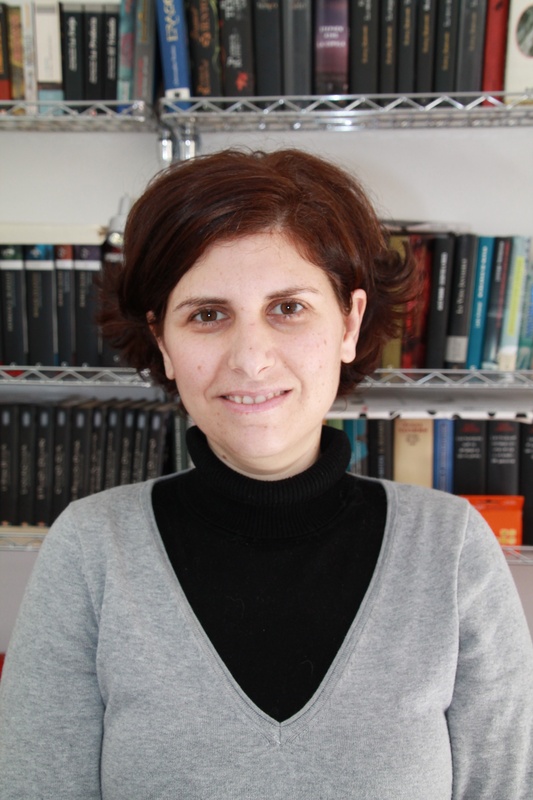 Dr. Beatriz Domínguez-García is a lecturer at the University of Huelva and also a member of the Women’s Studies Group. She is currently doing research on the intersections of gender and genre in contemporary feminist fiction, focusing on detection. Among her publications it is worth-mentioning Hadas y Brujas: la re-escritura de los cuentos de hadas en escritoras contemporáneas en lengua inglesa (1999). She has also co-edited the volumes Literature, Gender, Space (2003) and Experiencing Gender: International Approaches (forthcoming) and published a number of book chapters about the work of Kate Atkinson and her Jackson Brodie series.